750 Total Items tested with results including all items which have shown an intolerance to. 650 Food/Non Food items tested showing items that are at least an 85% intolerance level. 50 Nutrients (vitamins & minerals) tested to see what your body is deficient in. 50 metal (toxicity) items tested. Buy Now to receive order form to submit your hair sample. Mail your sample with paid order form and get your results emailed to you in approximately 7 days. You receive a voucher code to use when ready to book appointment. Good for 1 Scan. You receive a voucher code to use when ready to book appointment. Good for 2 scans. You receive a voucher code to use when ready to book appointment. Good for 4 scans. RMR Resting Metabolic Rate test is designed to assess how many calories, carbs, & fats your body burns at rest in a 24hr period. Your body will hold onto fat if you starve it. As you lose or gain weight you body composition changes and so does your calorie and macronutrient requirements. You will receive a voucher code to use when ready to book appointments. Good for 1 RMR test. You will receive a voucher code to use when ready to book appointments. Good for 2 RMR tests. You will receive a voucher code to use when ready to book appointments. Good for 4 RMR tests. Designed to assess your level of cardiovascular fitness, aerobic endurance, and anaerobic threshold. 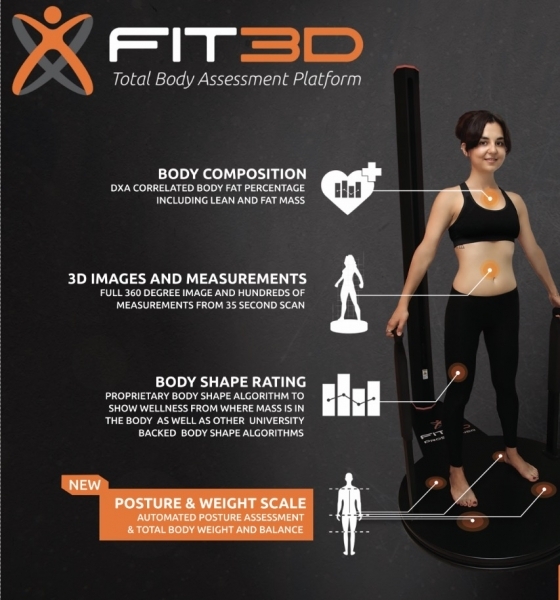 The test will capture your max heart rate, and provide information on your body's unique tendencies to burn fat versus carbohydrates at different exercise intensities. Track improvements in cardiovascular fitness over a training period and/or know where to keep your heart rate to maximize the amount of fat you burn. You will receive a voucher code to use when ready to book appointments. Good for 1 VO2 Max test. You will receive a voucher code to use when ready to book appointments. 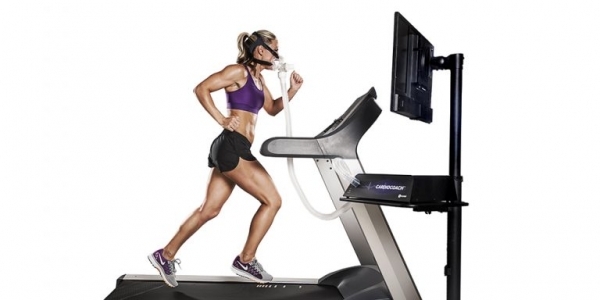 Good for 2 VO2 Max tests. You will receive a voucher code to use when ready to book appointments. 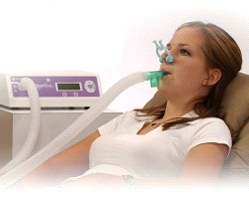 Good for 4 VO2 Max tests. Based on a 1 year membership that provides you 4 RMR assessments a year so that you can track your changes, adjust your diet and workouts quarterly based off your results. Extra assessments can be purchased A La Carte at the membership discount of 25% if you would like to track yourself more frequently than every 3 months.